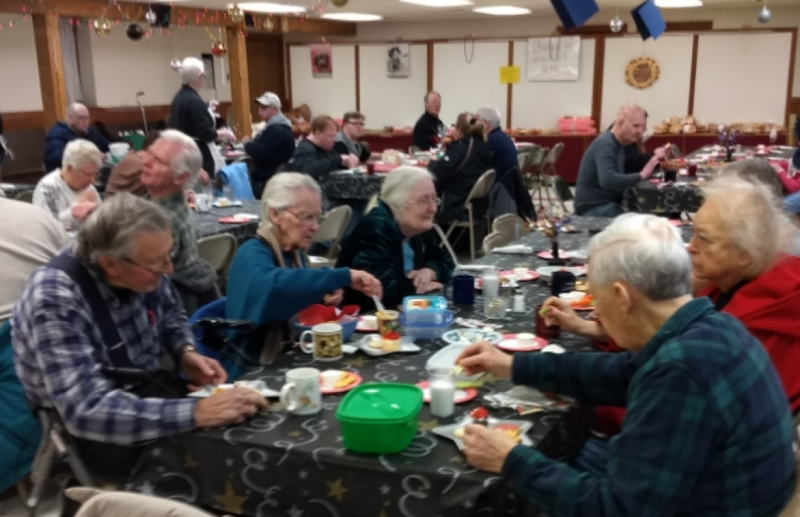 This weekly free noon meal program, is a community service outreach of St. James Episcopal Church along with 16 other churches and civic organizations in the Washington County area. We serve our Harvest House meals in the lower level of St. James every Saturday from 11:30 until 12:30. There are no criteria to attend, and no questions are asked. All are welcome and lunch is served in a warm, friendly atmosphere. If interested in learning more about Harvest House, please contact the parish office at (262) 334-4242. When making your donation, please indicate that it is for "Harvest House" through the drop down menu. Your generosity is greatly appreciated as we ecumenically reach out to our community!